Talon Bay, built in 2012, was sold by Kolter Land Partners to D.R. Horton. It is situated on 101 acres consisting of 108 single-family home and twin villa lots. 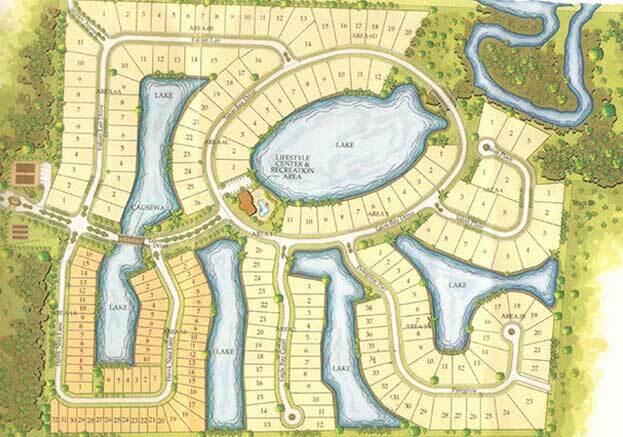 Located 40 minutes west of the Tampa Bay beaches and Sarasota and just 15 minutes to I-7.